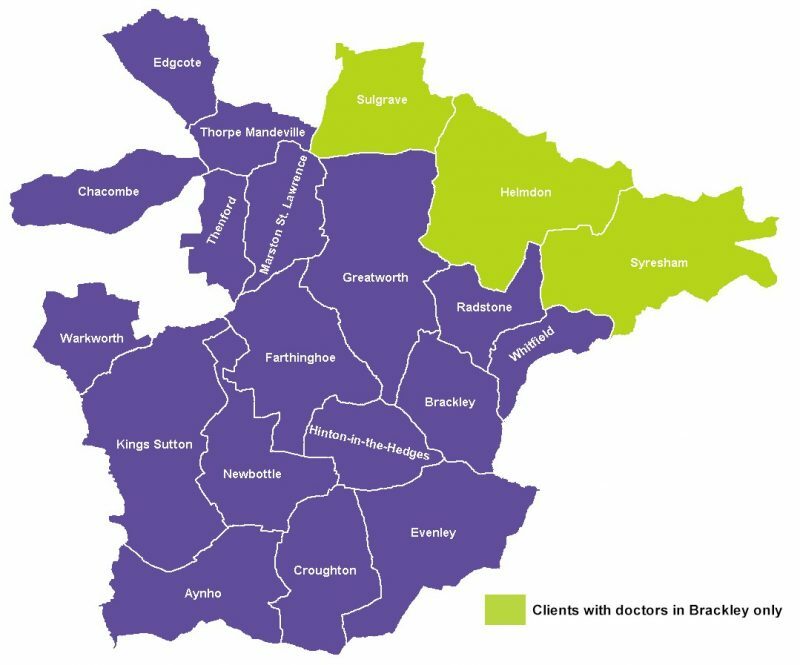 BAVCS provides transport for those people, particularly the elderly and disadvantaged, who find it difficult to get to essential medical or social care appointments, as they do not have ready access to public or private transport. We also take people to visit relatives who are in hospital or residential care. Drivers – we need you. We are entirely dependent on a team of friendly, loyal and helpful volunteer drivers who use their own vehicles to undertake these journeys. Our drivers are from all walks of life and the majority have completed many years voluntary service with us. The voluntary role is totally flexible, with you choosing which journeys to do, when and how often. We ask our volunteer drivers to wait at appointments, which range from ten minutes to two hours and then return the passenger to their home. Payment of 45p per mile is made to you by the passenger at the end of the journey; the charge is calculated from when you leave your home address until your subsequent return. A minimum charge of £3.50 for local journeys applies for passengers who reside and are travelling within the Brackley Town area. For more information about the Car Service and how to join as a passenger or a driver please ring Linda or Jo on 01280 841099. Need a similar service in another area? These services are similar to BAVCS.